First-Rate Treatment for Sterling Patients—Dental Implants! Let’s face it—no one really enjoys going to the dentist. But, regular checkups and cleanings as well as treatments like root canals and dental implants are vital to keeping your oral in good condition. Beyond that, regular cleanings and dental checkups also improve your overall health and confidence levels. 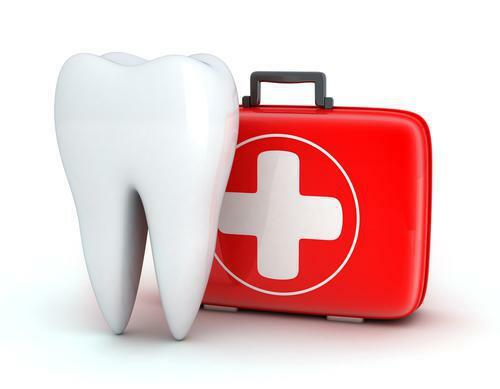 When you suffer from a fear of the dentist though, it can make it difficult to keep up with those routine visits. In fact, many people with dental anxiety avoid making an appointment until they are in a great deal of pain. Fortunately, there is a solution to help you combat dental visit anxiety and it’s called oral conscious sedation. Let’s look at oral conscious sedation in bit more detail to learn how it can help you combat dental visit anxiety. There are a range of people that can benefit from oral conscious sedation. 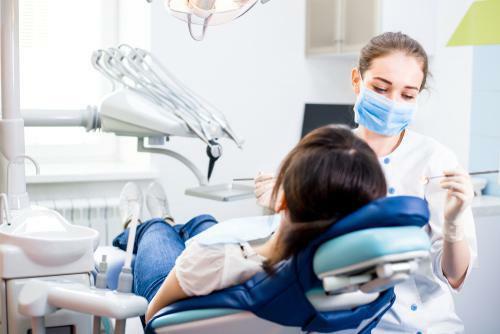 If your teeth are especially sensitive or your threshold for pain is low, you’ll find that the sedation allows you to feel more comfortable and relieves pain. Patients that have trouble sitting still or have a sensitive gag reflex also experience relief. Even if you don’t usually have dental anxiety, when getting a lot of work done, you may feel more anxious than normal. Speak with your dentist about oral conscious sedation to find out if it would be right for you. Once you’ve spoken to your dentist about oral conscious sedation and decided that it’s right for you, have a conversation about the dose level. Oral conscious sedation comes in a pill form such as Valium. Based on the dosage, you can feel anywhere from drowsy to moderately sedated. While some will only feel very relaxed and tired, others may fall asleep during the treatment. Beyond choosing oral conscious sedation to calm your nerves, there are a few other techniques that can help. First, don’t hesitate to let your dentist know that you get anxious when visiting the dentist. At Lowes Island Dentistry, we want you to feel as comfortable and confident as possible. Knowing more about you helps us make that possible! Also, make sure you get routine cleanings twice a year. The more you visit the dentist, the less anxious you’ll be when you need more than a checkup. Plus, you’ll be better able to avoid major treatments. If you want to learn more about oral conscious sedation, reach out to the friendly and professional team at Lowes Island Dentistry! April is Dental Cancer Awareness Month. Read on to discover how vaping, hookah, and e-cigarettes can have negative effects on your oral health and even lead to periodontal disease. Dental implants offer plenty of benefits over dentures and bridges. Here’s why you should consider implants to replace your missing teeth. What Are the Most Popular Procedures Included in a Smile Makeover? A smile makeover can dramatically transform your smile, helping you look more attractive, more confident and even more youthful. Plus, there are treatments available to correct just about any concern. Here's how a smile makeover can help you. For some people, even the thought of a dentist appointment is enough to raise their stress level. Sometimes it’s enough to interfere with proper oral care, leading to gum disease and tooth loss. 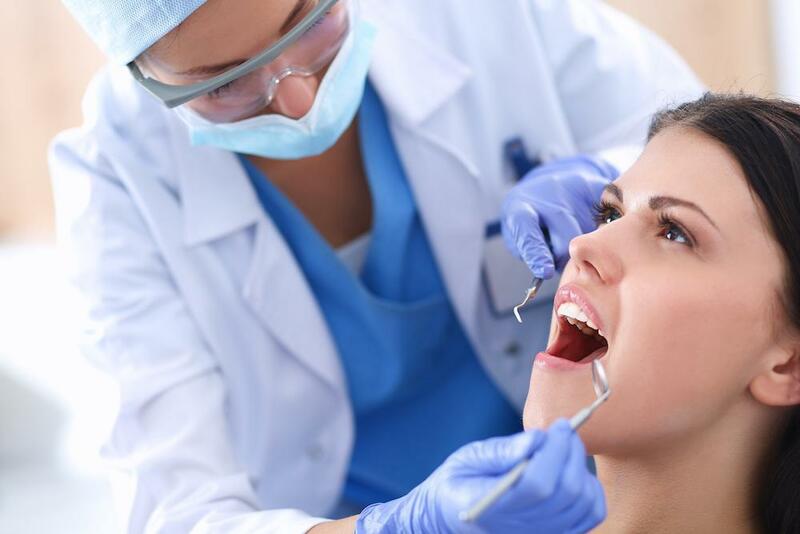 Sedation dentistry eases the burden of anxiety. Sure, all good things come to those who wait. But that shouldn’t have to include something as important as your teeth. Here’s how we’re changing all of that with CEREC® same-day crowns. You’re in the dentist’s chair, and hear the words: “Root canal.” But there’s no need to panic. Thanks to modern techniques, root canals are not painful. In fact, they relieve tooth pain and also often prevent the need for extraction.